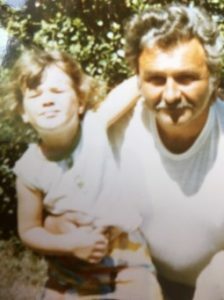 Pulitzer-nominated journalist Meredith May has written a magical memoir about her unusual childhood on the coast of Big Sur, California. 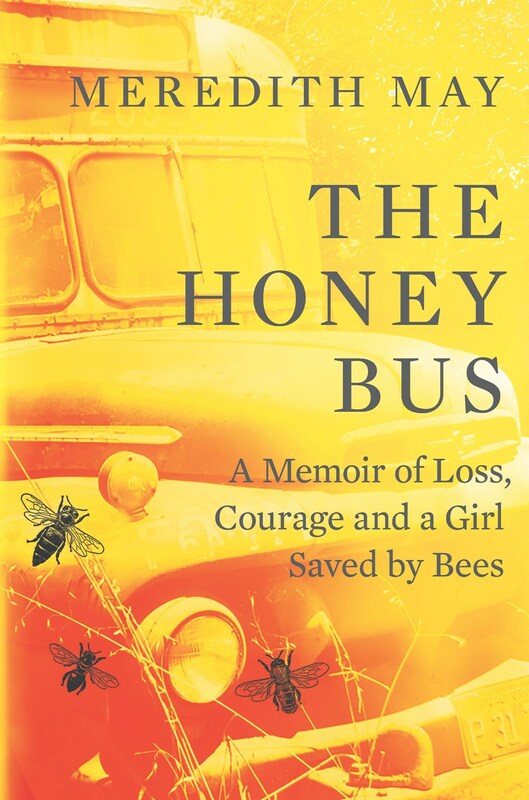 In The Honey Bus [Park Row Books, April 2] she tells of a little girl from a broken family taken under the wing of her eccentric grandfather who kept bees in an abandoned military bus in his yard. And there’s good news for book clubs: we have a book club kit, free for download here! Oh, and here’s just a handful of the book’s, ahem, buzz.